When you need an image for a post or product and do not have the opportunity to take a picture, you look for a reputable website with royalty free images… and you get frustrated. Right? But don’t fret, my friend! Free stock photos are easy to find if you know where to look. Grab this list of over 80 places to get royalty free images. However, while there are places to find copyright free images, you need to understand the legalese to avoid getting into trouble using stock photography that requires additional licensing. Stop! Have you made these copyright mistakes? Have you ever used a photo you discovered through an internet search? Did you think the photo was free because it did not have a watermark? Have you used a photo because you do not blog for profit and thought you would not be prosecuted since you are not a business? Did you comply with a DMCA takedown notice by removing a photo and feel like “all is well”? Do you have a disclaimer on your website saying that you “do not claim copyright to any of the images” on your blog? Answer “yes” to any of these questions and you are in jeopardy of copyright infringement. Every photograph, blog post, graphic… everything created and published in the internet is immediately covered by copyright law whether it is register or not. Even if an image is void of watermark, the intellectual property rights belong to the original photographer and may not be used without permission or licensing. 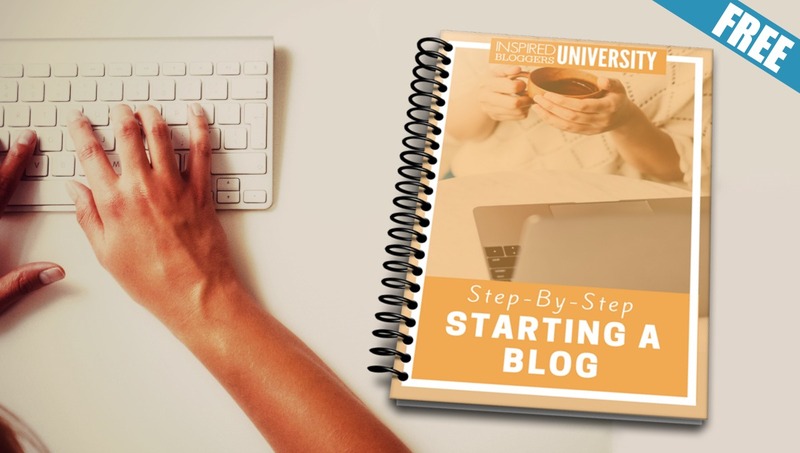 >>Read more about copyright for bloggers. >>Learn about United States Copyright. Many internet newbies make a huge mistake by searching for an image with a search engine like Google Images or Pinterest and assume that if the photograph is online, it is readily available for any use. Actually, the majority of images that show up in searches are all copyrighted images. >>Read more about Copyright and Fair Use of images. Whether an image carries a watermark or not, it is the property of the original owner. You may not use these images even if you remove the watermark or alter the image. These photos do not belong to you and using them can get you in tremendous trouble. Bloggers can be sued for using images! You might see one blogger say, “I am safe because I use Public Domain images” while another blogger boasts, “I am just as safe because I use photos with Creative Commons.” But what is the difference? What do all of these terms mean? Creations of the mind are protected by certain laws and may have rights to additional patents and trademarks. Works include but are not limited to music, literature, discoveries, inventions, words, phrases, symbols, photographs, and designs. >>Read more about intellectual property rights. Selected by the owner based on perceived value, licensing imparts certain rights to others on how the property may be used. The terms of a license should include the requirements and restraints for use. The term “royalty-free” means that the owner shares the right to use copyrighted material without charging the consumer with royalties or license fees for each use or per volume sold. Creative Commons is a non-profit organization intent on providing creates with the ability to share their art with certain protections. They have created several levels of licensing to help others understand how the property can be copied, distributed, edited, and altered. Non-Commercial (NC) means the image may not used for business intentions. No Derivative Works (ND) gives you permission to use the original work only and not to change it in any way. Share Alike (SA) refers back to the original license and means you can only use that image based on the conditions placed on the original work. An image denoting CC BY-SA means that you can change the work but you have to maintain the original works designated licensing. For instance, you cannot change the photograph and then insist on a ND condition. These options are combined into six basic Creative Commons licenses. This license allows commercial use and derivative works without requiring attribution. Many websites refer to this as a “do anything you want” license. Sometimes, this is referred to as Public Domain. Read more about Creative Commons licensing. Credit is required to use property requiring attribution. Correct attribution means that under the image you will place the name of the work (with link), name of the photographer (with link), and the CC license number (with link). 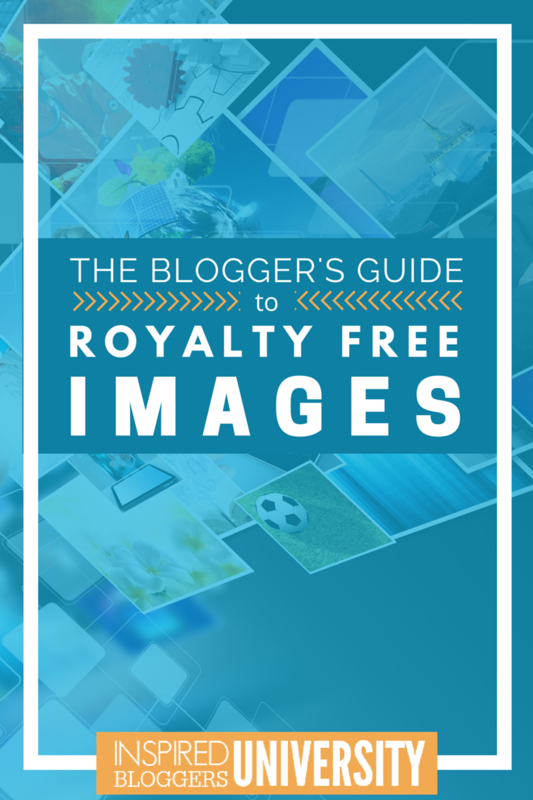 Most royalty-free images also come with licensing guidelines. Make sure that you read the guidelines as they may differ based on the company. 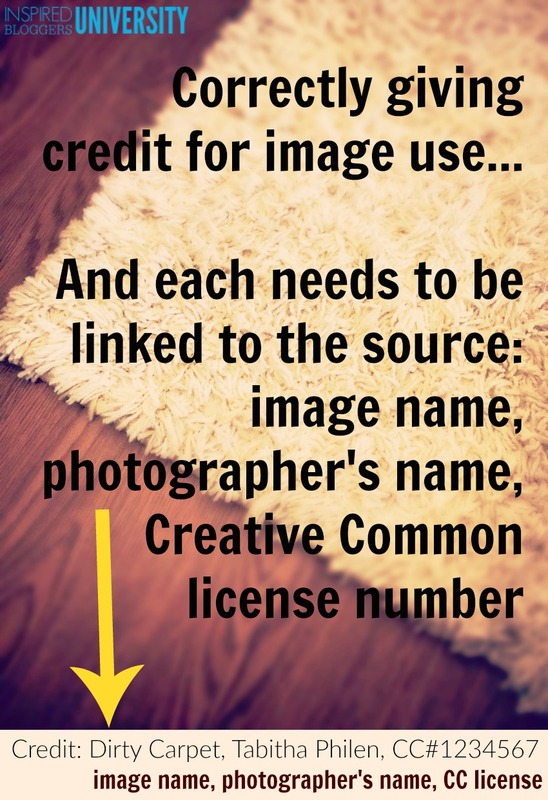 For example, on Canva you can pay $1 per image but only have rights to use the image once. 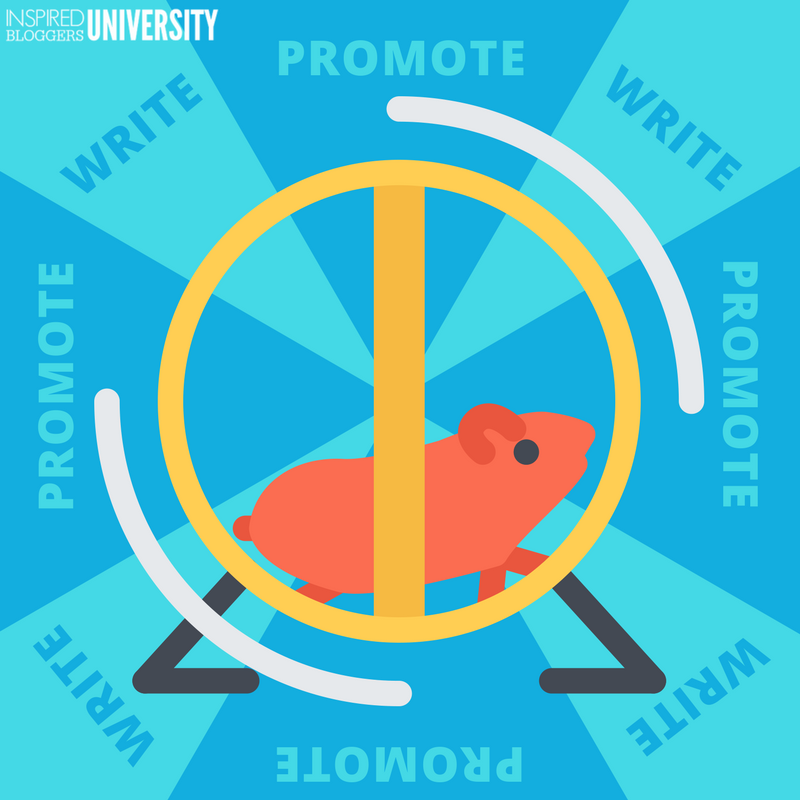 According to my understanding of these terms, you can can create an image for a blog post but need to purchase the image again if you want to resize it for social media or an email campaign. Free and cheap images are available but finding them through a basic search can be difficult so I compiled a list of websites that I either use or have been recommended to me. Please be aware that the licensing on these websites may change. A link is provided (when available) for you to verify the terms of the website before using. 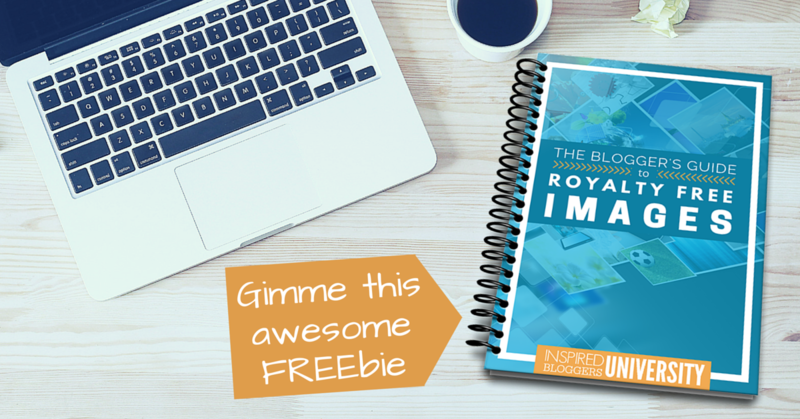 Subscribe and receive The Blogger’s Guide to Royalty Free Images for FREE by email. Have a favorite spot for royalty free photos? Leave the link in the comments and tell us about the type of images (and the licensing required) that you find there. What an epic resource! This list will keep me busy for quite a while, lol! This is so helpful! I love taking pictures, but sometimes you just need a picture that, for whatever reason, you can’t take for yourself in the moment. Thank you for putting this together! You’ve probably seen our images all over the place. We’re the leading stock photo contributor in the world. We’ve just launched our website where we give away the best free design resources out there and check us out on http://www.rawpixel.com. I think OneLeft Media is also a great new source for free images! It’s a thinking-outside-the-box stock photo library that offers professional artwork for free without copyright restrictions. New artwork updates to the site every other week. The project can be found at http://www.oneleftmedia.com. Go have a look. If you like it, I would feel honored if you could add it to your list. Thank you for that listing, various on there I’ve not seen before. Thanks for the great list! Please also check out the world’s largest collection of free, public domain/CCO images https://snappygoat.com/ with 14 Million Public Domain/CC0 stock images, clip-art, historical photos and more, all in one searchable database. It includes an easy to use meme-maker.